Agent: Maxie, I can get you a great act; it can work on a raft. Max O'Hara: Aw, nix, cut it out, will ya'? Q: What is 'Mighty Joe Young' about? Q: Is 'Mighty Joe Young' based on a book? Of all the great ape films, this one made by the same folks that brought us King Kong and Son of Kong has to be the most charming. The story is simple enough about a young girl that raises a gorilla from infancy in the wilds of Africa to be wooed and wowed by an American showman looking for acts in Africa. The showman sees her gorilla and the way she can make it listen and do tricks...and soon both beast and beauty are off to the US to star in a night club act of all things. Terry Moore is a real cutie portraying the girl. The showman is played by...well who else but the same man responsible for bringing King Kong to New York City 16 years earlier...Robert Armstrong. The rest of the cast is adequate with Nestor Paiva in a small but crucial role standing out. 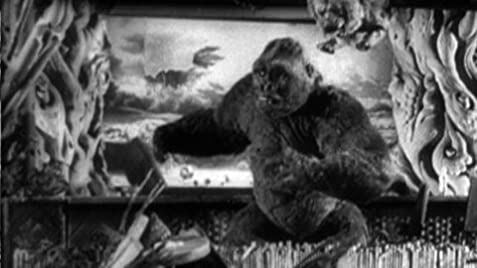 The real star, however, is the ape itself and the special effects centered around it. This gorilla is brutish yet humane. He is playful and yet serious and somber at times. 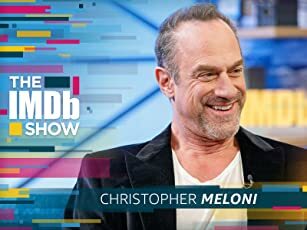 Willis O'Brien has done it again with the effects and his stop motion animation, with a great deal of improvement since Kong. The best thing about this movie is its heart, and the heart shown between the young girl and her pet/child. Some scenes are very striking in the film. 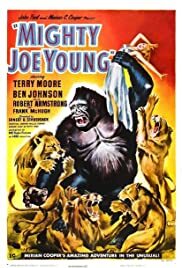 One that stands out the most is the introduction of Mighty Joe Young in the night club with Terry Moore playing the piano. It looks like Busby Berkley choreographed it. Another very powerful scene involves Joe with an orphanage on fire. The scene is tremendous and even tinted red. 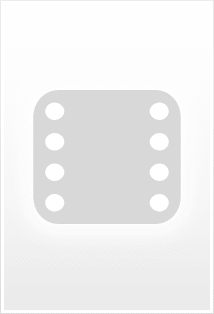 Very impressive for its release. A True Classic!